The new generation of workforce, the Millenials, wants to grow with a company that respects their individuality while being part of noble cause. Such opportunity is possible when one becomes a Financial Advisor. This is a door that Sun Life (of Canada) Philippines, Inc. opens wider with a recruitment drive called #LiveBrighter. It aims to present the profession as a career choice for Millenials who wish to have their time and resources to pursue their passions as they advocate financial foresight and planning. "Millenials are known to be slashers as they juggle a lot of things like travelling, blogging, and other passion projects on top of their regular 8-5 jobs. It sounds very aspirational but how can they sustain this in terms of time and resources?" Said Sun Life Recruitment Manager Fin Bernardo. "With that in mind, we see that the profession of a Financial Advisor is a perfect fit for their lifestyle." added Bernardo. 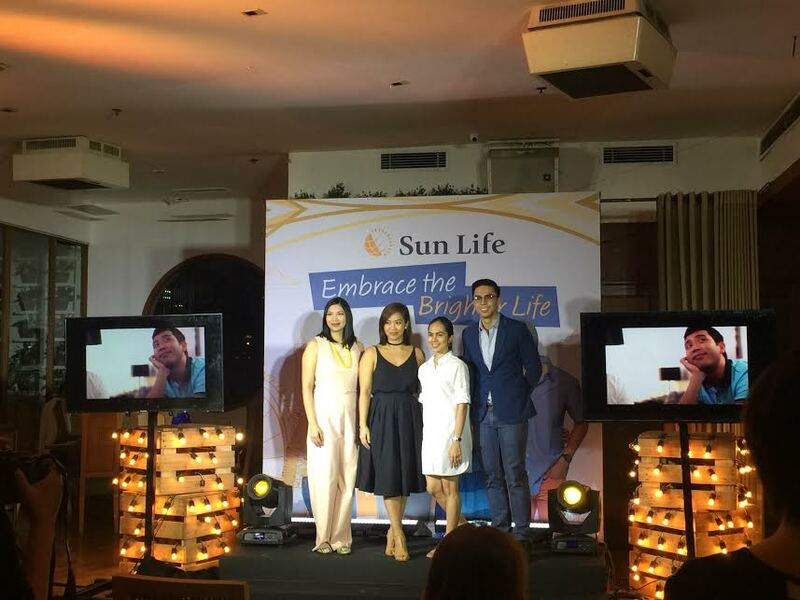 After introducing the Financial Advisor in popular culture thru its engagement with Cinema One's Single/Single , Sun Life dishes out the #LiveBrighter Sessions. This is a series of meet-ups to show how a Financial Advisor lives up to the demands and rewards of the profession. It aims to reach more millenials and send them the message that their dream job is just here all along. Guided by the core values of a Sun Life Financial Advisor - caring, professional, inspiring and winning - #LiveBrighter Sessions will give a taste of the benefits one can enjoy in choosing that particular career path. More than the chance to earn unlimited income, it also provides perks such as all-expense travel and the freedom to work with an unbridled schedule. With more Filipinos keen on getting insurance and investment products, the possibilities for new advisors are endless. 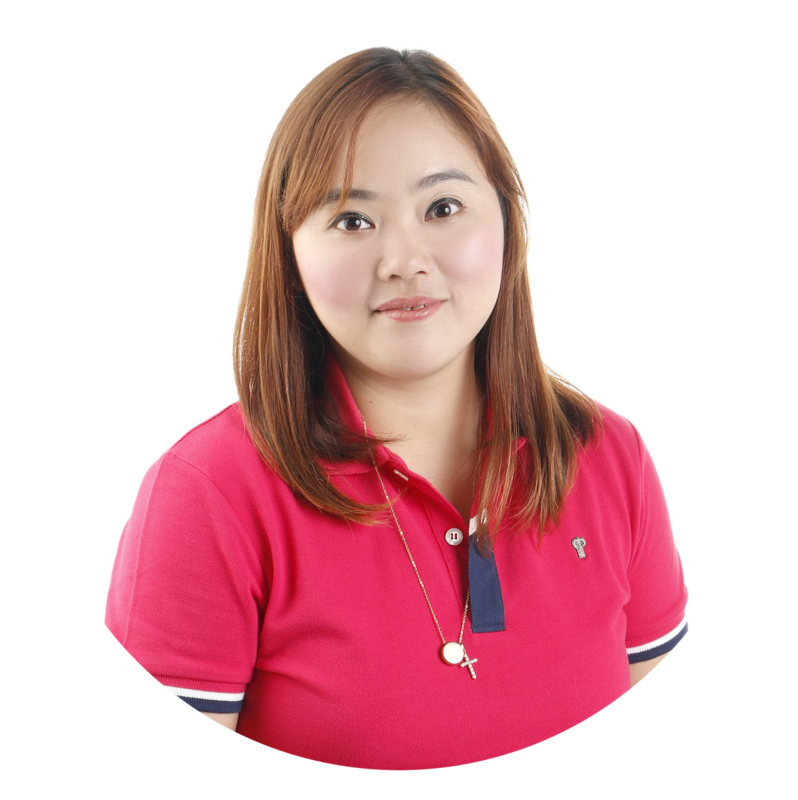 "We need more Financial Advisors to educate Filipinos on the importance of preparing for unexpected life events and offer them solution that lets them have Money for life," explained Bernardo. Sun Life of Canada (Philippines), Inc. is a member of the Sun Life Financial group of companies, a leading international financial services organization providing a diverse range of protection and wealth products and services to individuals and corporate customers. Sun Life Financial and its partners have operations in key markets worldwide, including Canada, US, UK, Ireland, Hong Kong, the Philippines, Japan, Indonesia, India, China, Australia, Singapore, Vietnam, Malaysia and Bermuda. As of March 31, 2016, the Sun Life Financial group of companies had total assets under management of $861 billion. 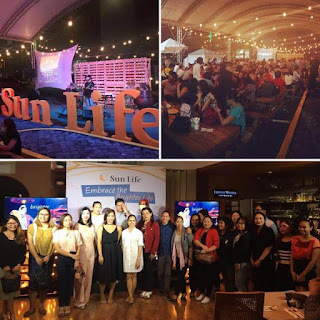 Sun Life Financial Inc., trades on the Toronto (TSX), New York (NYSE) and Philippines (PSE) stock exchanges under the ticker symbol SLF.